As I descend the rugged Bandiagara Escarpment in Mali, truth and reality seem hopelessly mismatched. 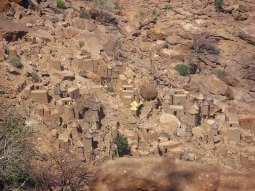 The Dogon village I have arrived in clings precariously to the rockface of the arid escarpment, deep in the Sahel. 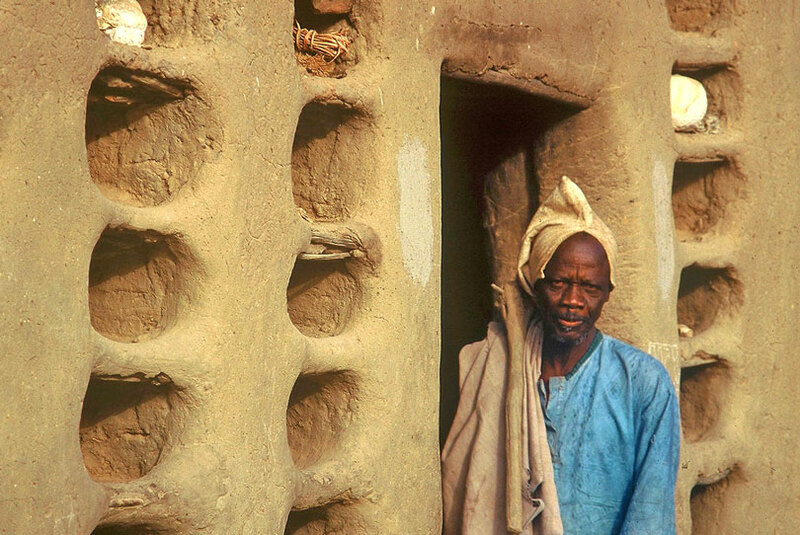 Here the mud huts and stilted granaries with conical roofs have an ancient and ethereal air; yet the Dogon people hold cosmic knowledge only recently verified in the West. 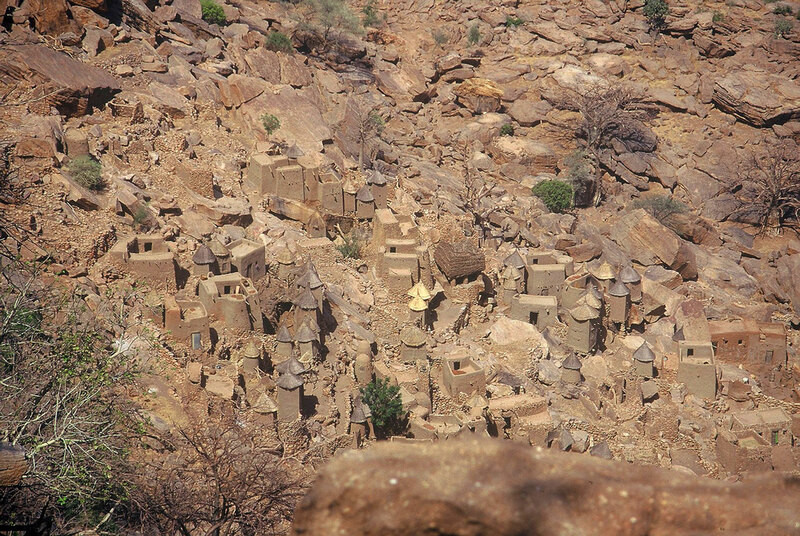 The Dogon have no telescopes, there’s not even a single pane of glass in their homes, yet they have always believed they are descended from the star Sirius – and they hold precise astrophysical information about ‘invisible’ stars in the Sirius system. According to the Dogon, they always knew that Sirius had three stars. Sirius A and B have long been known to scientists, but the existence of the third star, Sirius C, was only confirmed in 1995 by scientists using powerful radio telescopes. Further mystifying scientists, the Dogon describe the orbit of Sirius B around Sirius A as ‘egg-shaped’. They also know the actual orbital period of this invisible star and that Sirius B rotates on its own axis, as well as knowing its annual revolution – something 21st century scientists are still deliberating. 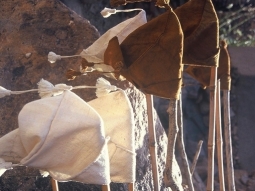 More amazing is the Dogon knowledge stating that ‘the star which is considered to be the smallest thing in the sky is also the heaviest’. It is so heavy ‘that all earthly beings combined cannot lift it’. 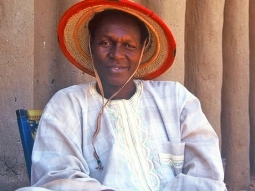 The ring around Saturn, Jupiter’s four moons and that the planet follows Venus, Saturn’s halo and that all the planets revolve around the sun – this is old hat to the Dogon, who also believe in an infinite number of stars, spiraling worlds and that intelligent life exists all over the universe. 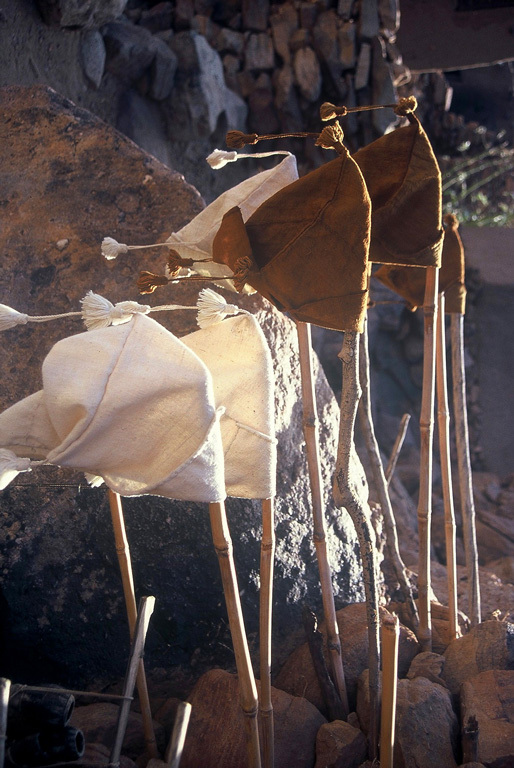 Astronomers are still trying to verify some of the Dogon cosmic claims, but so far these ancient astronomers sans telescopes have been completely accurate. How is it possible? 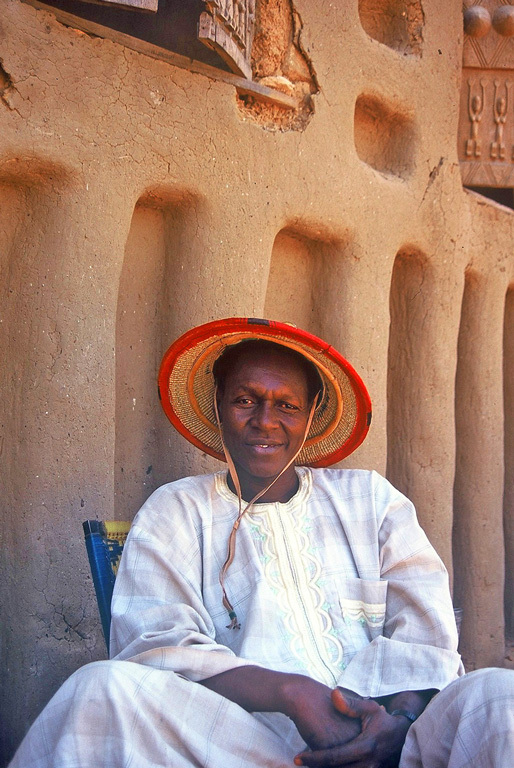 The Dogon say they hold this knowledge because they’re descended from Sirius. Quite simple really, if you’re Dogon. Quite perplexing if you’re not.